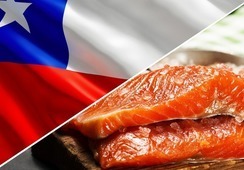 Regulators have charged Marine Harvest Chile with the deficient operation of its Punta Redonda farming site following the escape of 690,000 salmon on July 5. 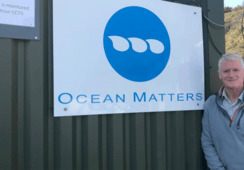 Chile’s Superintendency of the Environment (SMA) accuses MH Chile of causing environmental damage by failing to recapture at least 10% of the escaped fish. The company was given an extra 30 days beyond the standard 30-day limit to reach the minimum recapture total, but according to official figures it managed just 5.54%. MH Chile has argued that many more escapees were caught by artisanal fishermen who did not hand them in to the authorities and has produced affidavits to back up its claim. 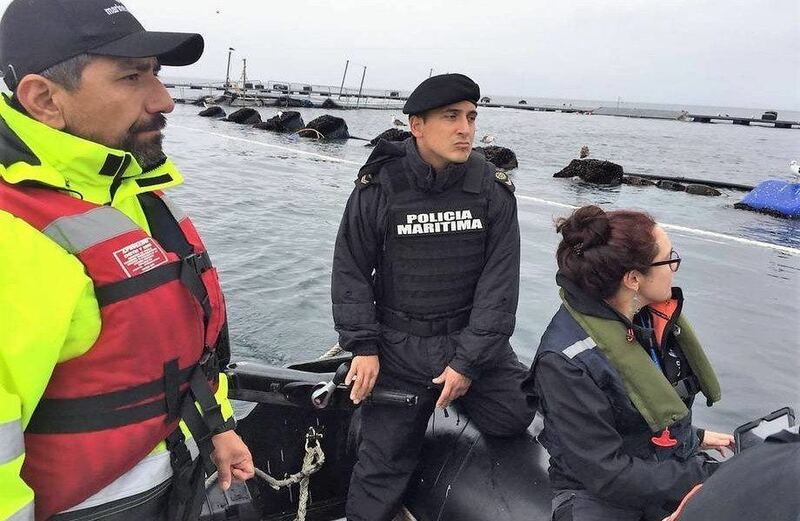 But authorities will only take into account the number of recaptured fish confirmed by Chile’s national fisheries and aquaculture service, Sernapesca. Mainting and operating support facilities on land not intended for a silage operation. The first of the alleged infractions is classified as extremely serious, as it constituted as causing environmental damage that could not be repaired, so MH Chile risks revocation of the farm licence, closure or a fine of up to 5.6 billion pesos (£6.2 million). After notification of the charges, MH Chile will have a period of 10 working days to present a compliance programme for the case of the second infraction, and 15 working days to formulate a disclaimer, respectively.